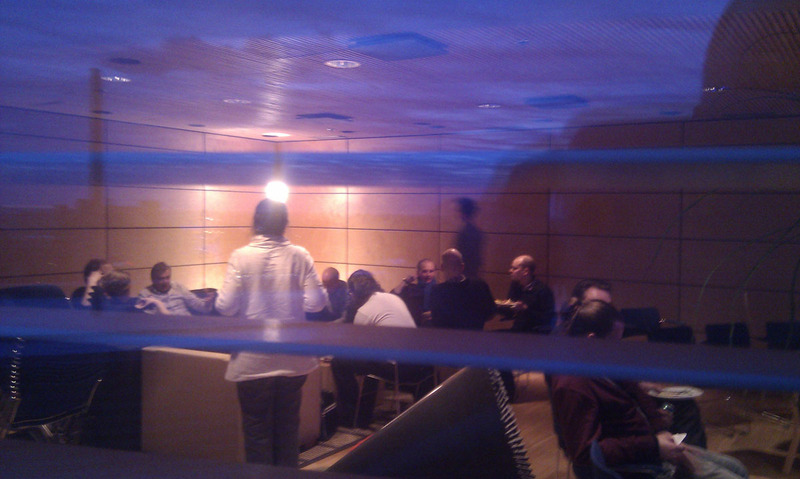 The first Open Knowledge Finland Working Group Day was organised at Sitra on 19th March 2013. The groups that met up were Open Government Data, Open Sustainability, Open Business / Midata, Open Design, Open Science, Open Democracy and Avoin GLAM. The concept of the day is simple – OKF Finland core crew reserves a venue & arranges catering but does not decide the programme. The Working Groups themselves can decide how they want to use the time. The Working Groups mostly focus on independent work, but since everyone shares the same space, some interaction between the groups happens pretty easily. At the end of the day we have a dinner and spend some informal time together. The feedback of the first event was very positive so we plan to organise these events in 1-2 month intervals!